In this webinar, we will define immunity, herd immunity, and discuss the different ways in which immunity is acquired. Beginning prenatally and following through adulthood, we will discuss the importance of vaccinations, explore advances in vaccinations, and discuss some of the myths surrounding vaccinations. 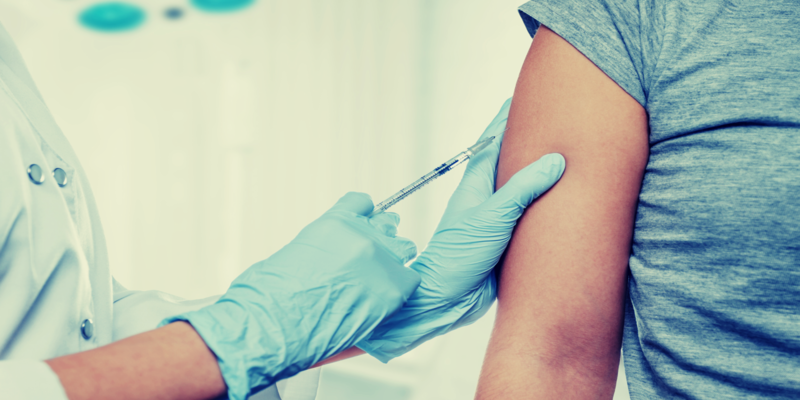 You will also learn about the latest recommendations for adult immunizations by the Centers for Disease Control and Prevention. Useful websites for tracking the flu across the United States and in your specific zip code will be provided. · Describe active, passive, and herd immunity. · Identify some specifics about pediatric and adult immunizations. If you’re unable to join the webinar on March 7th at 2:00 p.m. (ET), you may still register and a link to the on-demand recording and text transcript will be sent via email after the presentation date. Judy Elliott graduated from American Public University in 2018 with aan MSN in nursing education. She has worked in the Special Care Nursery/NICU for over 35 years at MedStar Southern Maryland Hospital. Judy is also a neonatal resuscitation program instructor and a Sugar, Temperature, Airway, Blood Pressure, Lab Work, and Emotional Support (S.T.A.B.L.E.) program instructor. Deborah Karrer is currently enrolled in American Public University’s master in nursing education program. She has over 35 years of nursing experience in multiple disciplines, including adolescent, homecare, and infusion therapy. For the past 16 years, Deborah has been a nursing simulation lab manager and instructor. She looks forward to expanding her career in nursing education after she completes her degree this spring. Diana is currently enrolled in American Public University’s master in nursing education program and expects to graduate in 2019. She has 31 years of experience as a neonatal intensive care nurse and has been a charge nurse, instructor, assistant nurse manager, and educator for a 47- bed Level III NICU. Diana created a novice orientation program that included 4 weeks of classroom and hands-on experience prior to students spending three months with the instructor. Her extended orientation program improved confidence in nurses and improved their retention of new graduate nurses (hires). In the future, Diana hopes to regenerate her orientation program as well as nurture and support students entering the field of practice.